Periodic car servicing is essential in keeping your vehicle maintained and performing optimally and safely. Whether you need a part service or a full service, we can be of assistance and our team in Hucknall work efficiently to ensure quick turnaround times. If you are looking for professional, highly effective car repairs in Hucknall, look no further than the specialists at K&M Autocentre. 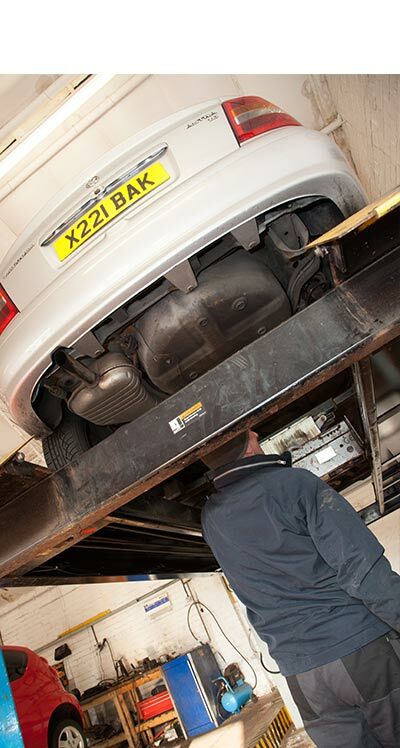 Our car garage is perfectly located to serve the whole of Hucknall and the wider area, and our mechanics perform work of the most superior standard. 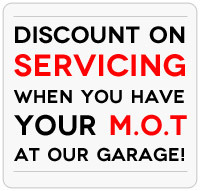 If your vehicle is in need of an MOT test, get in touch with K&M for a high quality, cost-effective MOT testing service. We thoroughly examine every aspect of your car and ensure it is completely in line with all legal requirements and regulations. We offer a wide selection of tyres, including brand name tyres and cheap tyres, so whatever your requirements, specifications or budgetary restrictions, you can be sure we will have the ideal solution for you. Our expert tyre fitters also conduct tyre fitting of the highest quality, ensuring they are installed safely and precisely.